Education is the ticket to knowledge, to freedom, to life. The children in rural Nepal lost their school to the earthquake last April and we want to help rebuild it. 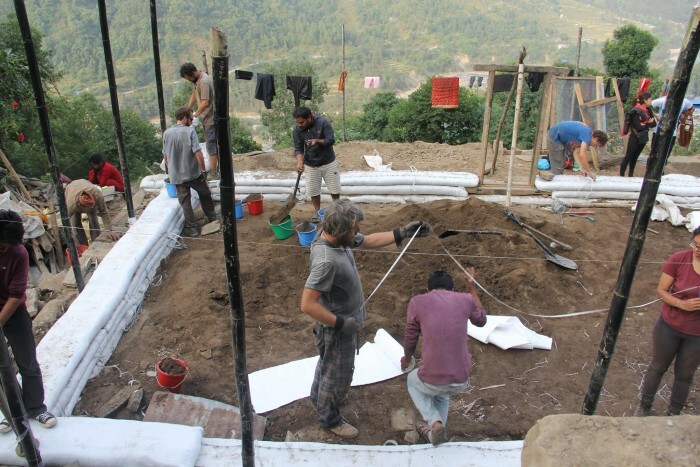 Our goal is to build an elementary school for 128 children in a rural village in the Sindhupalchok district in Nepal. Help us raise $15,000 CAD in building materials. 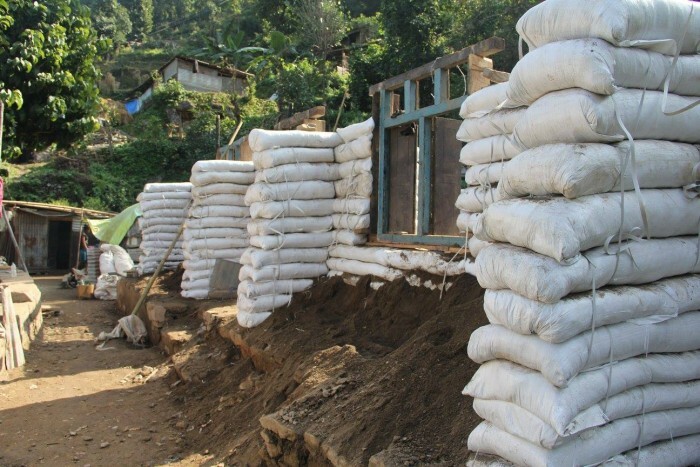 The school will be made of "Earthbags", a cost-effective yet quick and durable method of construction. Earthbags are made of polypropylene bags and are filled with soil. They are gradually stacked in a staggered pattern similar to brick-layering. Barbed wires between the layers add strength and stability to the structure. Other materials such as bamboo and metal sheet are used for the roof. 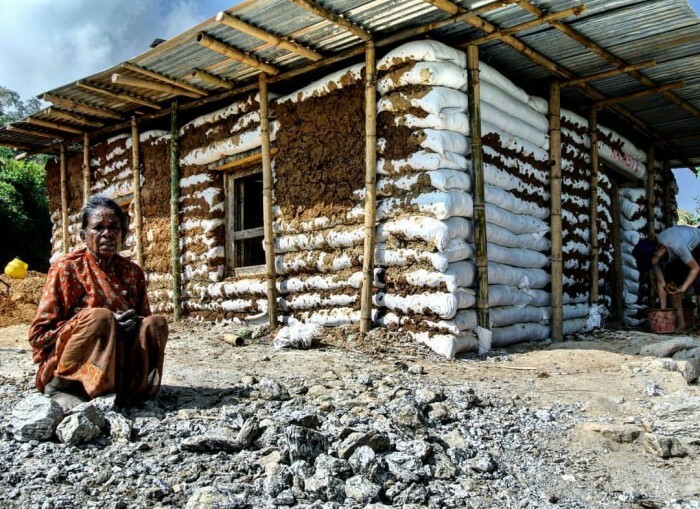 100% of your donations will go directly towards the building material for the school construction. Chuffed.org charges 0% on donations, and only Paypal's transaction fees are applied. 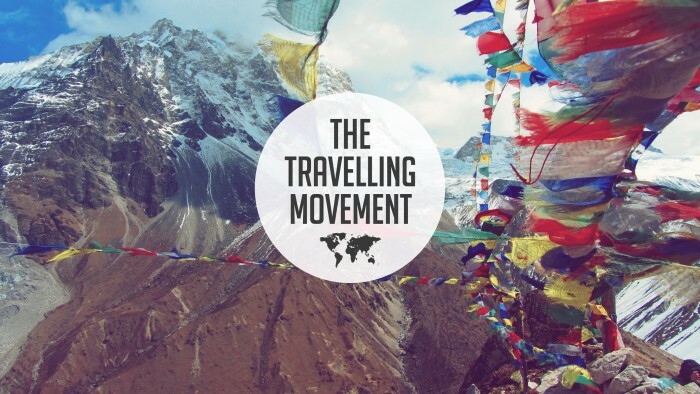 The delivery of funds will be made in person by The Travelling Movement, and the construction will be completed by its group of volunteers during May and June 2016. Join the movement by making a donation now or by joining the fundraising team! Thank you for considering our initiative! 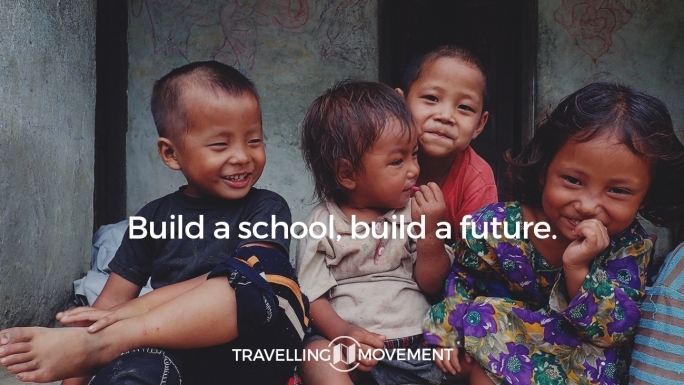 Build a school, build a future. Help us build a school for 128 children in rural Nepal by making a contribution or joining our fundraising team! This fundraiser is part of the "Building A School In Nepal" campaign. Together with other fundraisers, they've raised $12,312 so far!